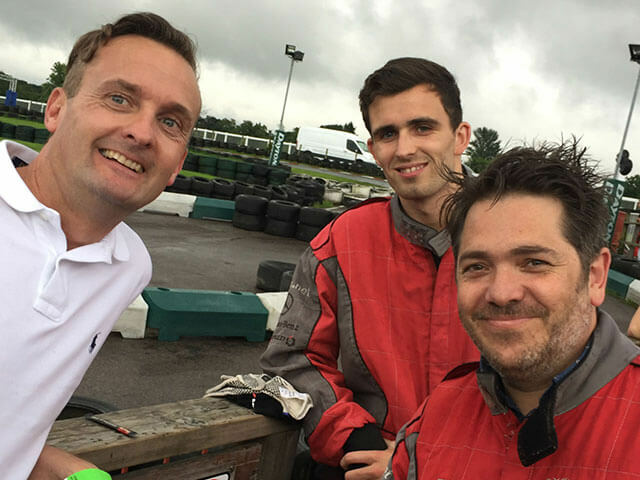 The rain didn’t hinder the spirits of the Reade Team when they joined Berkeley Southern on a Karting Event at Sandown Park yesterday to support the Berkeley Foundation. The event consisted of a 3 hour endurance race comprising 29 teams of up to 6 drivers. 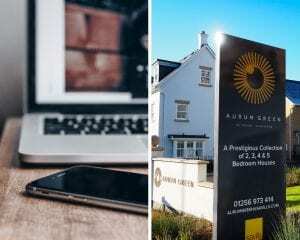 The race proved to be quite a challenge to the Reade Team that included Andy Fergus-Smith, Roy Cheesmann, David Gerrard, Adriaan Wijsveld and Adam Grist. The wet and stormy weather added extra drama to an already very exciting and enjoyable event with all but one of the Reade Team spinning off the track at one time or another!